Prepare to defend your faction as you walk along Horton Plaza in San Diego. Interact with the unique portals, get supplies, and dominate the opposing side. Adventurer and explorer Hank Johnson needs you. In order to avoid losing his memories, he needs to collect the Recursion Artifacts. One of these artifacts will appear and be claimed by the winner of this anomaly. Will it be you? Recursion Prime. Control the Cycle. Notify your fellow agents about the anomaly mission. Prepare to collaborate with your faction. 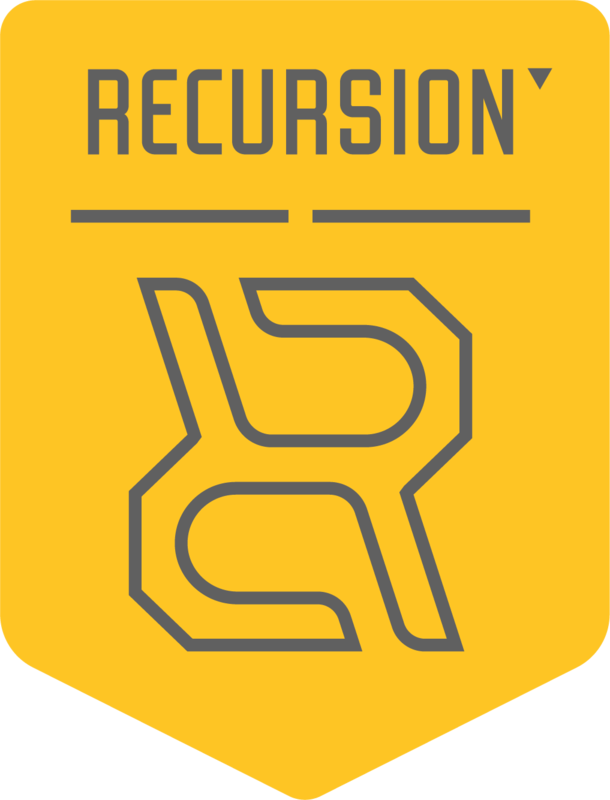 Interact with unique portals, get supplies, and compete with the opposing side for control of a Recursion Artifact. Prepare to work alongside other members of your faction to seize victory. Interact with unique portals, get supplies, and clash with the opposing team. Note: all onsite participants must have one of these tickets and check in to receive their medal. Offsite participants do not need to register here, but must report to their faction POC, as described in the FAQ. 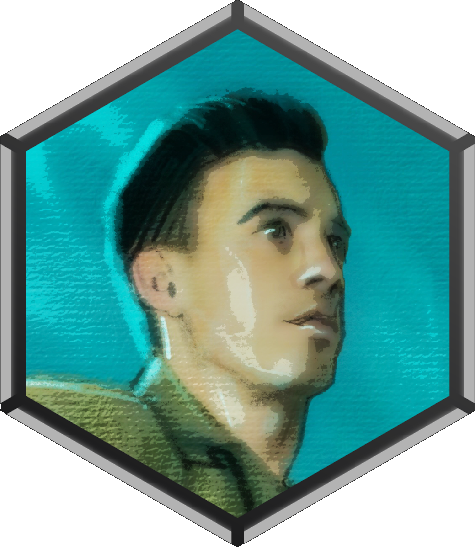 Includes the Hank Johnson in-app character medal and a bundle of in-app items to prepare you for the anomaly. Order by October 13 00:00 UTC to ensure delivery before the anomaly begins. 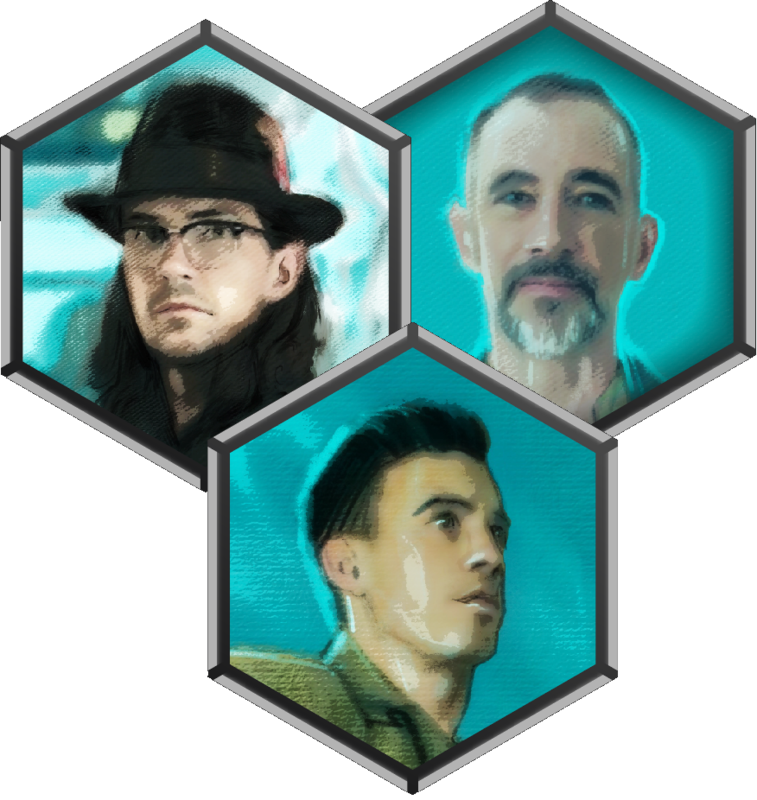 Includes all three in-app character medals and a larger bundle of in-app items to prepare you for the anomaly. Order by October 13 00:00 UTC to ensure delivery before the anomaly begins. Participate in unique challenges for a more thrilling personal experience. Memorialize those experiences by earning in-app medals. Engage in an espionage and surveillance mission that tests all your agent skills. Teams of up to five agents will sneak and spy as part of the NIA Espionage division. 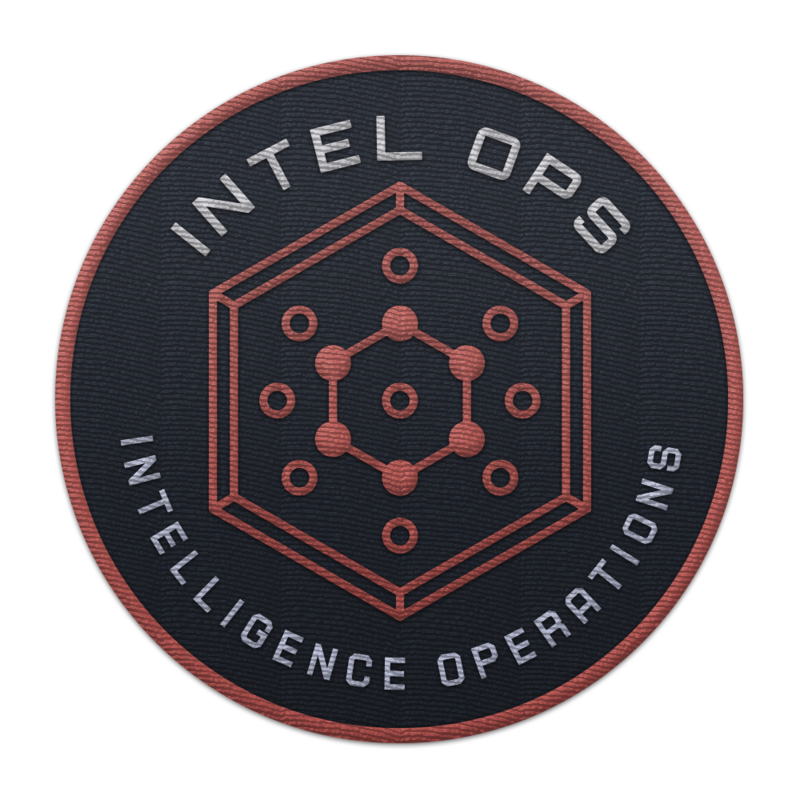 In-app Intel Ops medal will be awarded to onsite participants. Physical and leadership training, for agents who want to shine above the rest. This is six hours of physically intense activity where you will cover 10-15km, performing strength and endurance challenges, as part of the NIA TKO division. Can you walk/run a 5km event without difficulty? Move quickly, wearing weight, with a team for several hours? Looking to push yourself physically without giving up? Stealth may be the event for you. 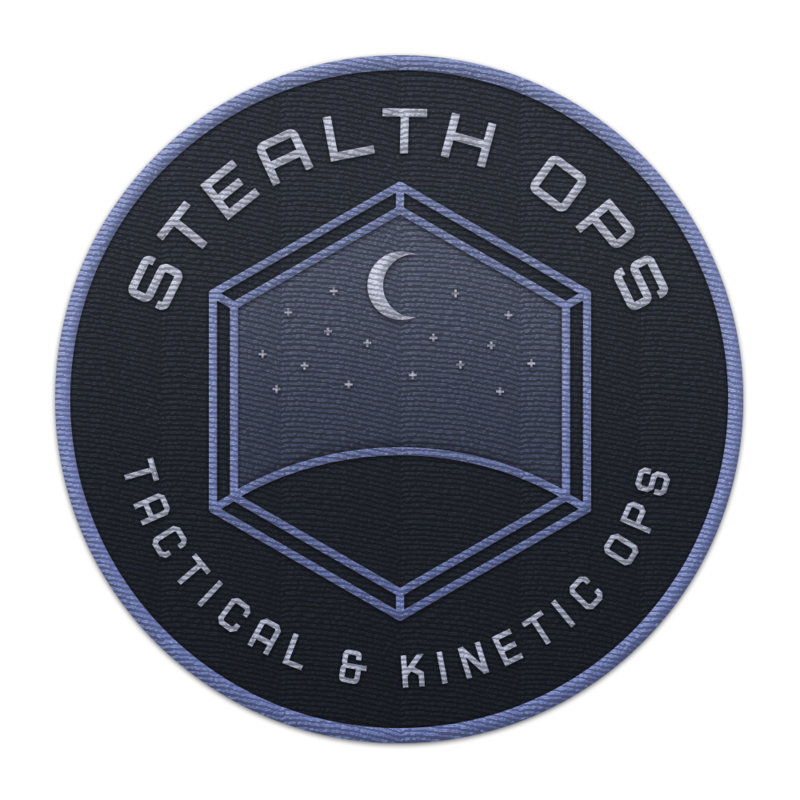 In-app Stealth Ops medal will be awarded to onsite participants. The NIA Tactical and Kinetic Operation (TKO) division is looking for the best agents to perform the most difficult challenges. 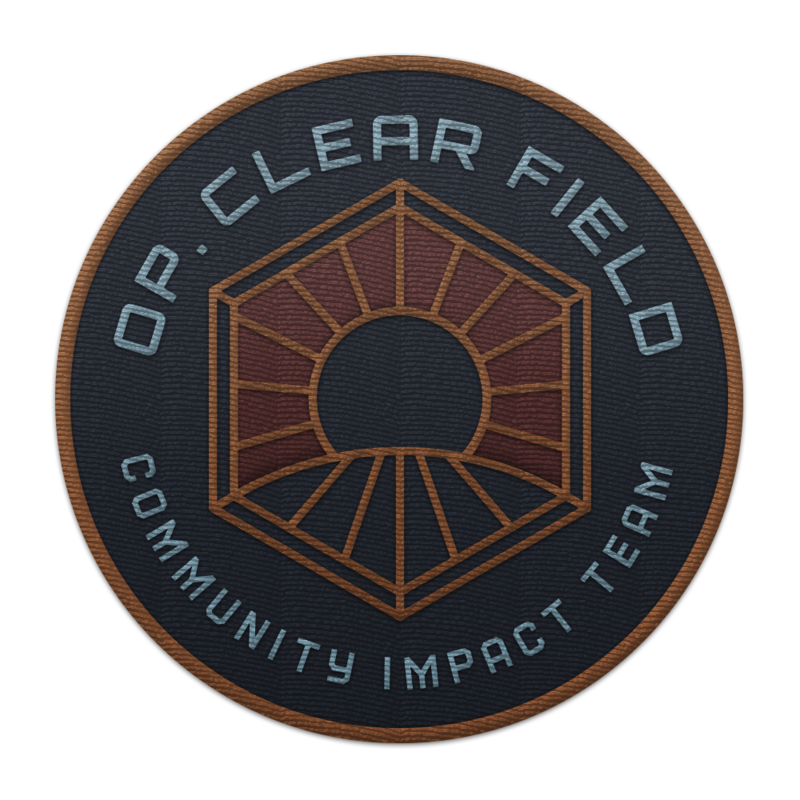 Compete for your faction as part of a six-agent squad, and for the opportunity to join Operation Ko Lan next year. This is a four-hour, physical activity including strength and endurance challenges. Can you walk/run a 5km event without difficulty? Move quickly across an anomaly field with ease and think quickly on your feet? Participate in a physical relay race and be an asset to your squad? How adaptable are you? If you can move quickly across an anomaly field without losing your breath (2-4km), you should be able to participate in this event. 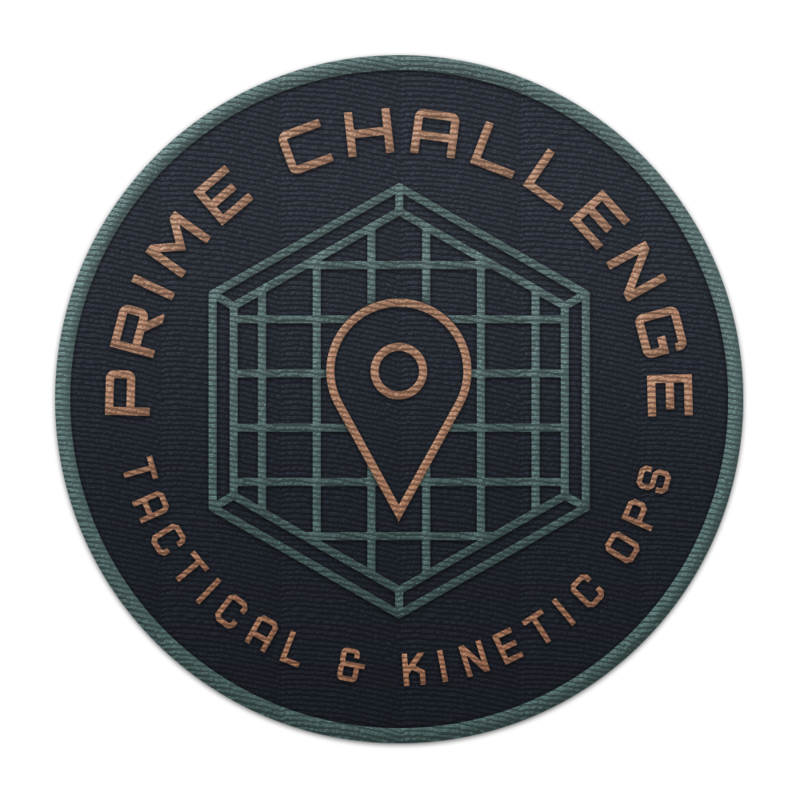 In-app Prime Challenge medal will be awarded to onsite participants. A collaborative community service mission and scavenger hunt. This covers 4 hours with moderate physical activity, at your own pace as part of a team. Run by the NIA Tactical and Kinetic Operations (TKO) division. In-app OCF medal will be awarded to onsite participants. This ticket gives you the opportunity to get your submissions fast tracked and your burning questions regarding the Portal Network answered by NIA OPS. 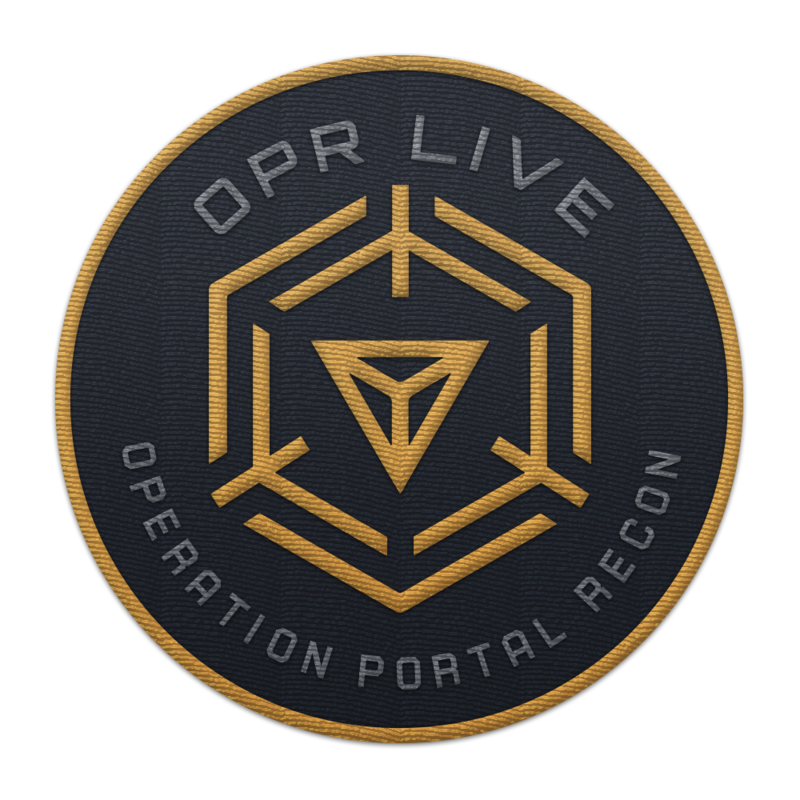 To attend a live session with NIA OPS, come to the event location any time during the Portal Recon: Live time. 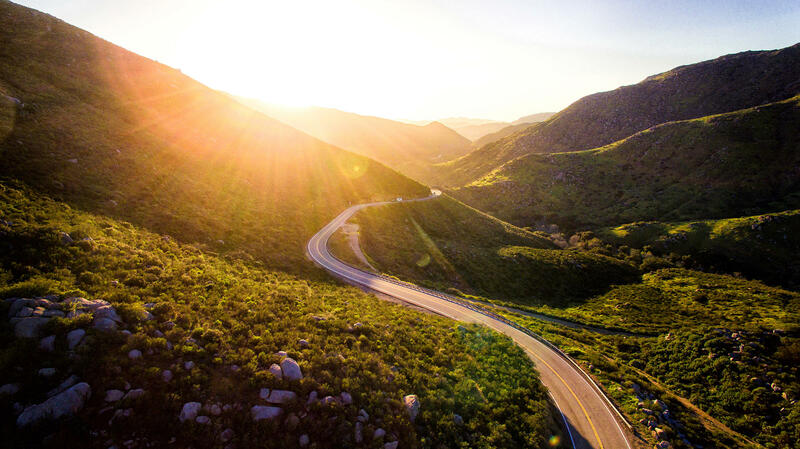 Note that while a fast-track does not guarantee the acceptance of the Portal/Edit/Photo, you will receive additional information on the rejection to help you improve the chances of an approval in the future. Final decision lies with NIA OPS. Depending on the volume of the signups, you may have part of these submissions reviewed on the day of the event and the rest within 24-48 hours after the event. Work together with thousands of Agents in the city, but also millions more around the world. Complete challenges throughout the way to unlock amazing global in-game rewards. Clear your calendar - It's going down! Image Blocks kicks off on May 20th, and you're invited to take part in the festivities. Splash HQ (122 W 26th St) is our meeting spot for a night of fun and excitement. Come one, come all, bring a guest, and hang loose. This is going to be epic!